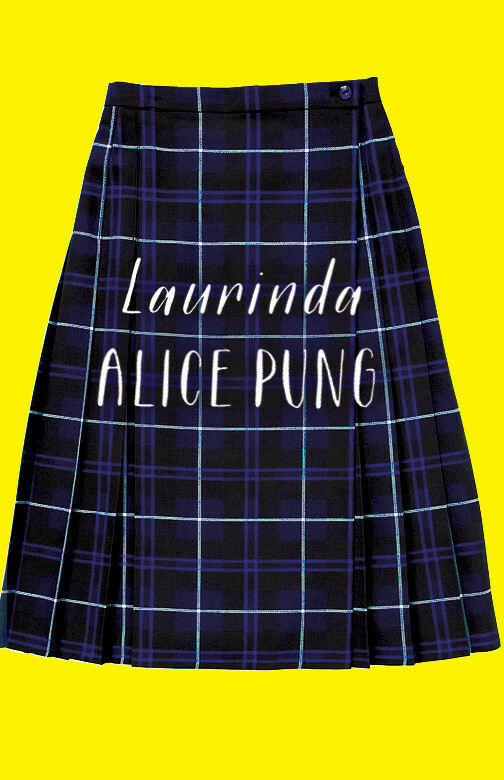 Welcome to the official site of Alice Pung. 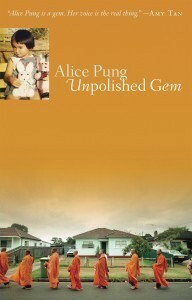 Alice is an award-winning writer, journalist and essayist. 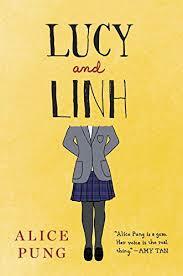 She is one of Sydney Morning Herald's Young Novelists of the Year 2015, and the Artist in Residence at Janet Clarke Hall, the University of Melbourne. Alice is an Ambassador for the Twentieth Man Foundation, the 100 Story Building and Room to Read, all organisations that encourage literacy and literature among young people. 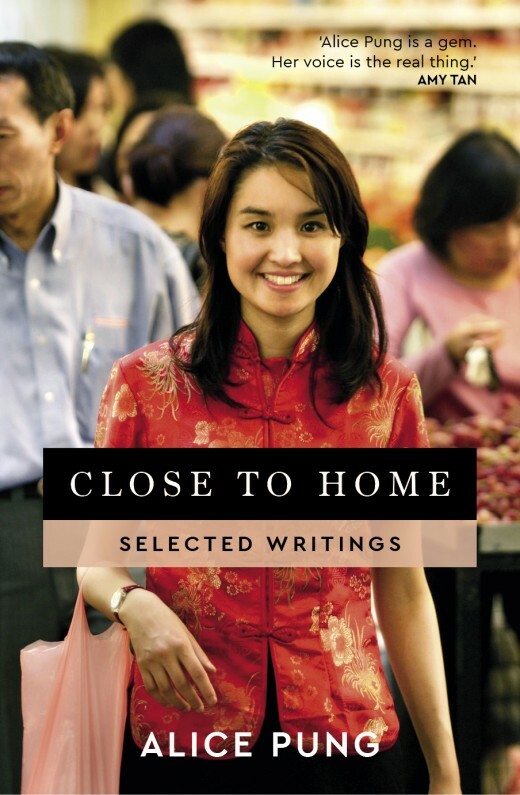 Alice's latest book, Close to Home, was launched by Helen Garner on 21 November 2018, and is now out! Laurinda, was launched by John Marsden on 22 October 2014 and is out now! Alice's children's books Meet Marly from the Our Australian Girl series are now available at all good bookstores. 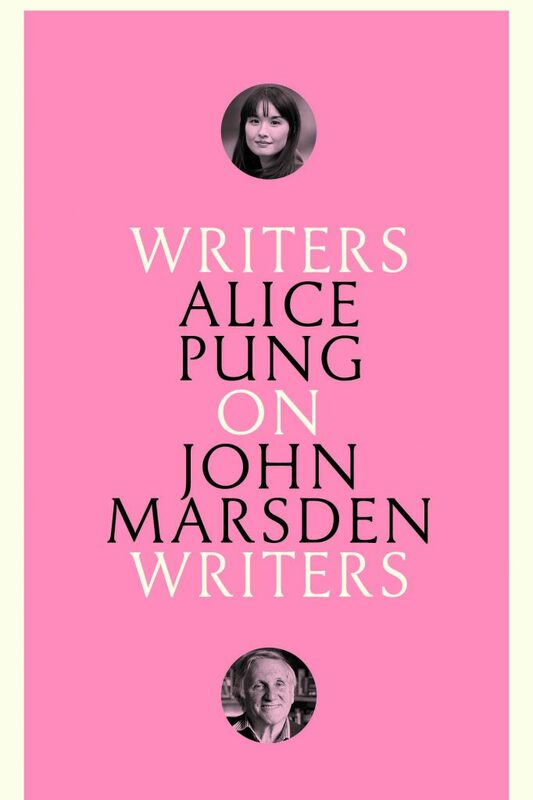 Alice's writing has been featured in The New York Times, The Guardian, Monthly Magazine, Good Weekend, The Age, The Saturday Paper, The Australian, Griffith Review, Meanjin, and The Lifted Brow. 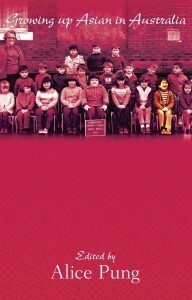 She has also had work published in the Best Australian Stories and the Best Australian Essays, and book anthologies. 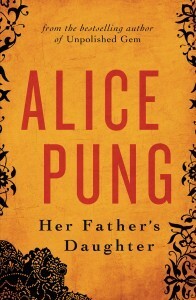 Her collected writing can be read in Close to Home. 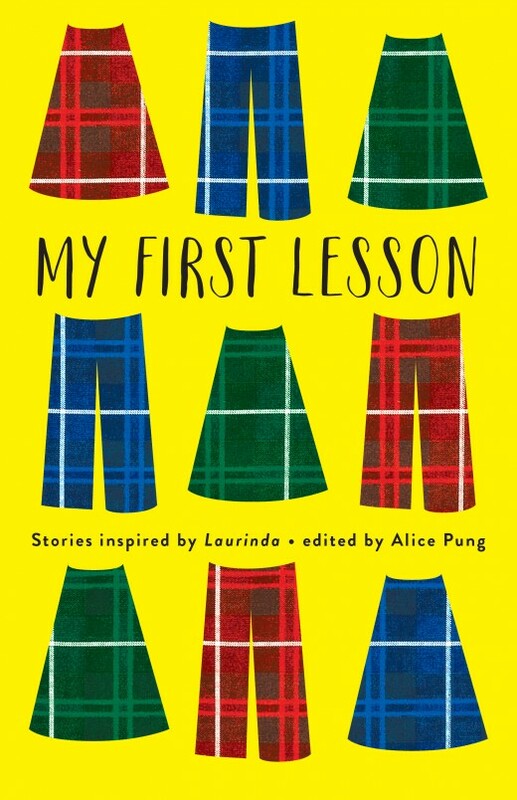 Alice's books are taught in Australian schools and universities, as well as internationally. You can access teaching resources here, or book Alice to speak at your school or organisation here.